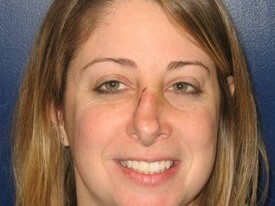 This is a 33 year old female from Baltimore, Maryland who fell injuring her nose. 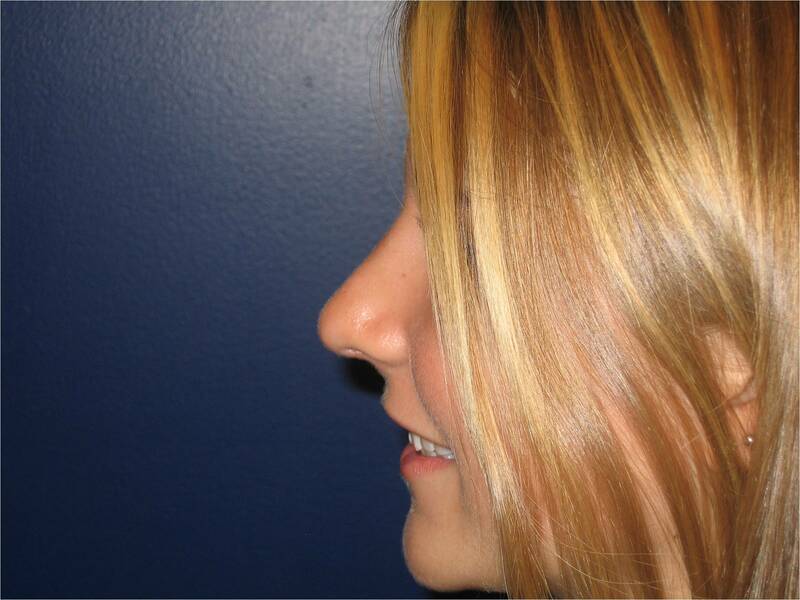 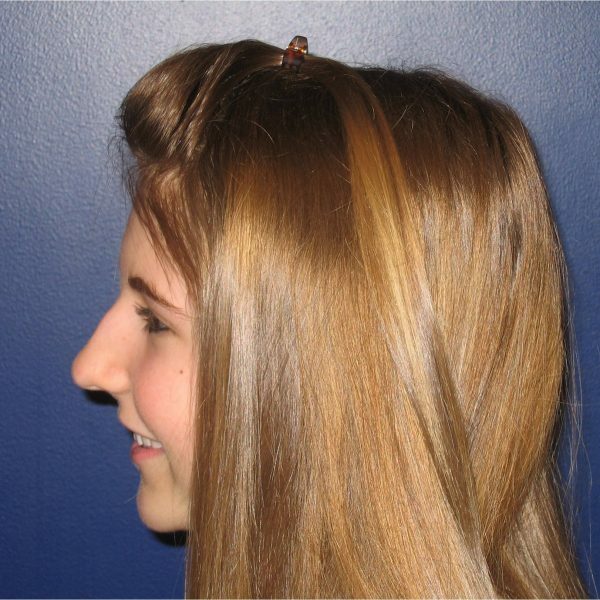 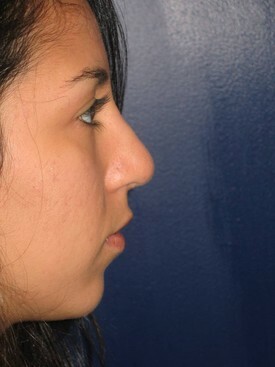 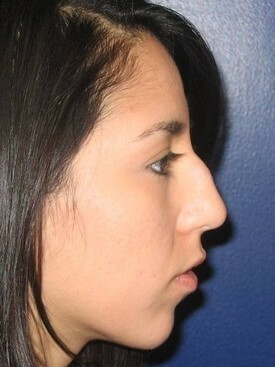 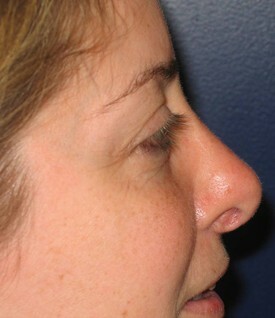 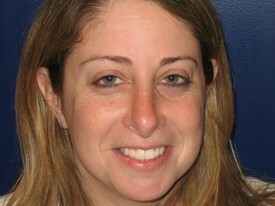 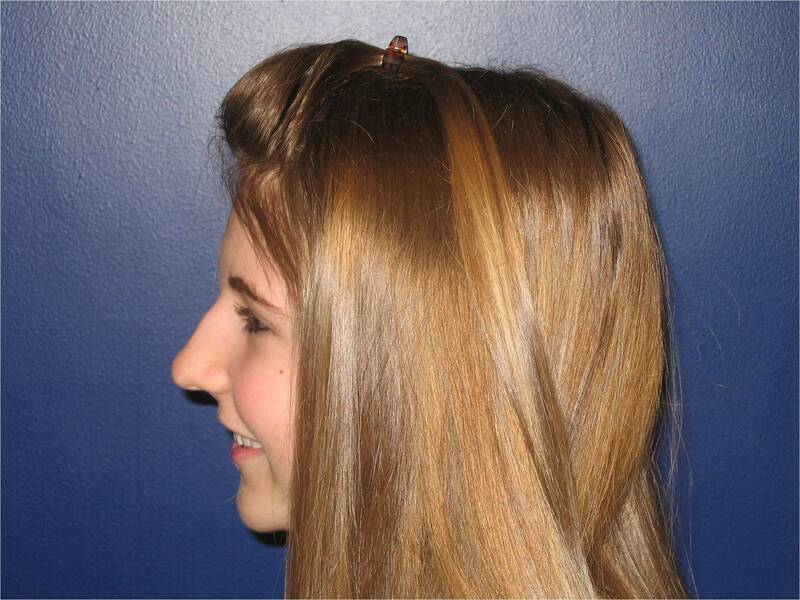 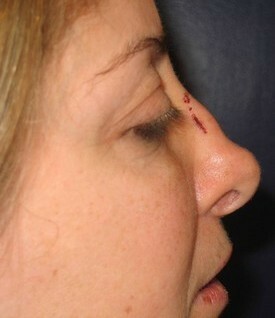 She presented to Dr. Schreiber for a rhinoplasty in order to repair her nose. 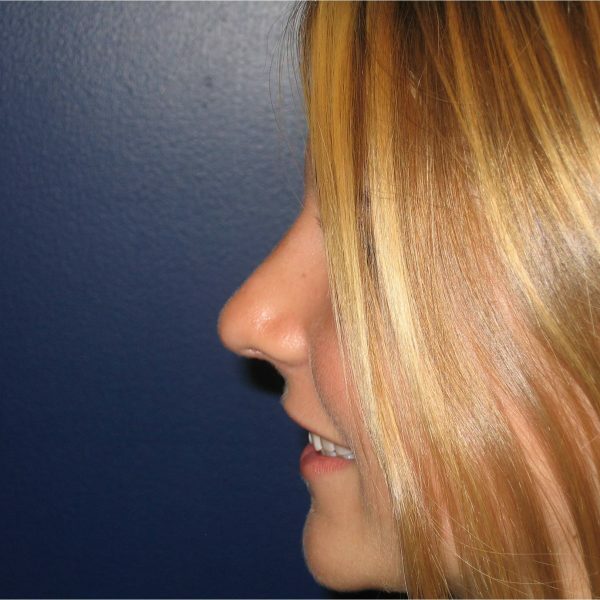 After her rhinoplasty, Dr. Schreiber shows you her 6 month follow-up photos.